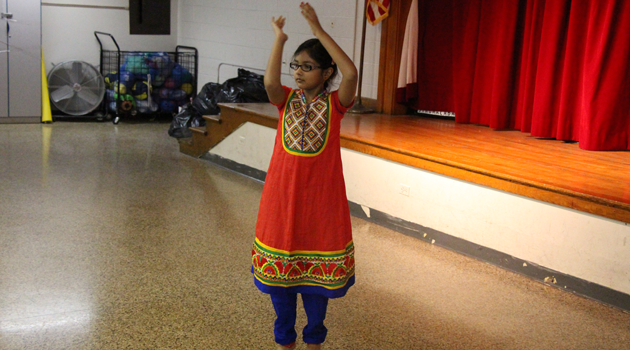 Home NEWS & EVENTS A chance to participate in a FREE RAFFLE!!!! A chance to participate in a FREE RAFFLE!!!! 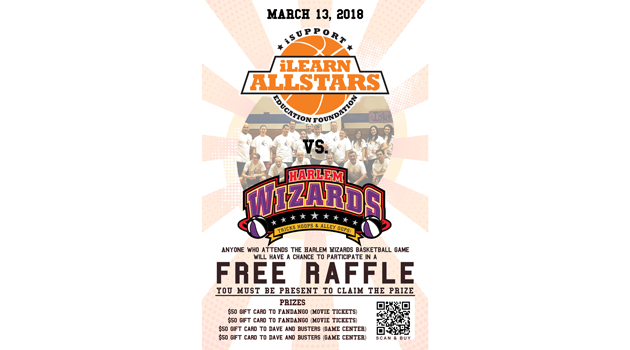 Purchase your tickets (only $10) online or at the front office.https://harlemwizards.thundertix.com/events/114127 Come out and cheer on the iLearn Team!